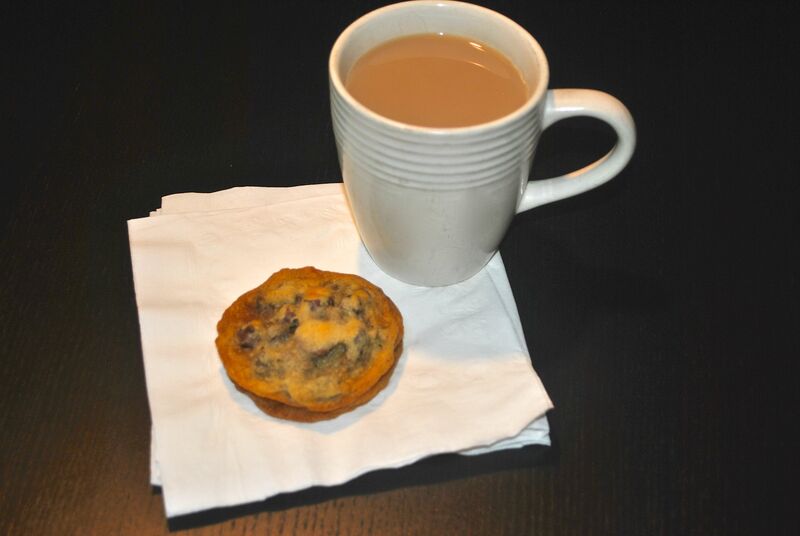 Chocolate Chip Cookies are as much part of our lake experience as swimming and boating, and this year didn’t disappoint. 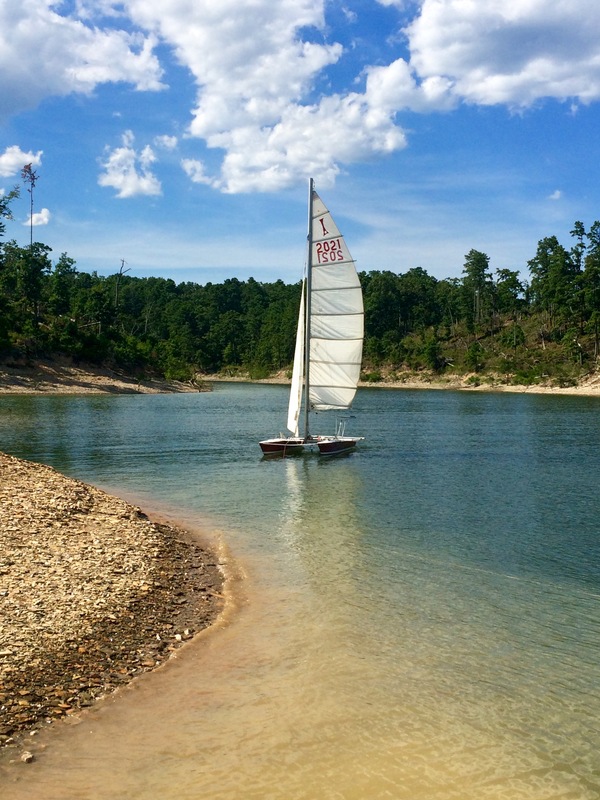 We always have our speedboat, and of course the Houseboat, but this year, our friends towed a sailboat up from Louisiana for our enjoyment – beautiful and fun! Heat oven to 350F. Cream together butter, white sugar and brown sugar until smooth. Beat in eggs one at a time, then stir in vanilla. Dissolve baking soda in hot water. Add to batter along with salt. Stir in flour and chocolate chips. Drop by large spoonfuls onto cookie sheets, about 2 inches apart. Bake for about 10 minutes, or until edges are nicely browned.